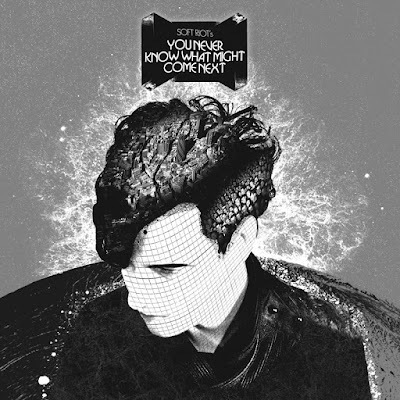 'You Never Know What Might Come Next' is the latest album by Soft Riot, further honing an atmospheric synth pop sound that was starting to be explored on the sophomore album, 'Fiction Prediction' and after a brief detour on the more instrumental 'Some More Terror'. The album is out now and it will be available on Vinyl LP, Limited Edition CD and digital. A small tour around Europe will follow to promote the album release.